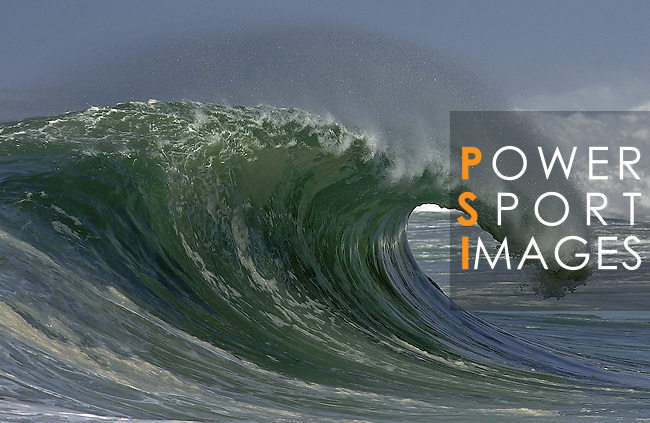 Copyright: © 2013 The Power of Sport Images. All Rights Reserved. 28 September 2009, Hossegor, France --- A big wave breaks in Hossegor. Photo by Victor Fraile --- Image by © Victor Fraile/Corbis.